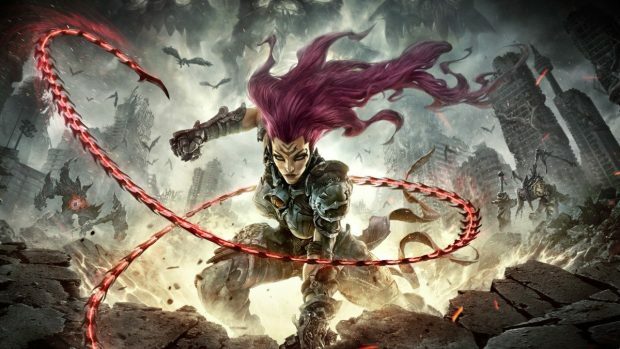 Darksiders 3 is a few months away and the anticipation is real. 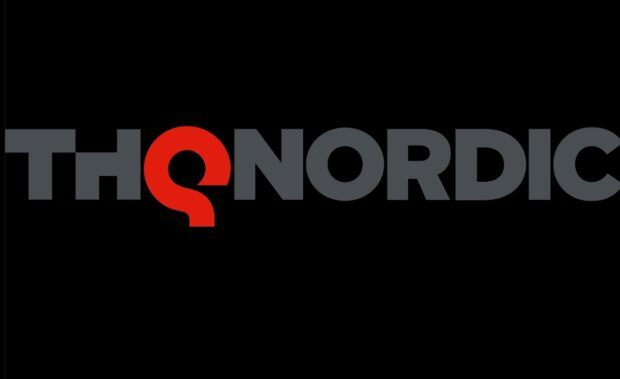 Here we are going to show you some new gameplay and share some new details, as well as speculation and theories regarding Fury and Strife that you might be interested in. 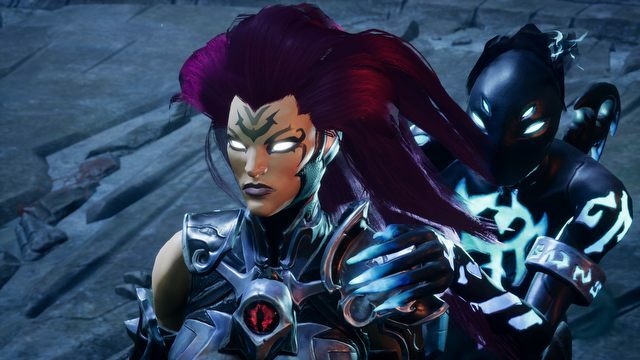 Being a Darksiders fan, I found all this very interesting indeed and I thought that you might be interested as well. 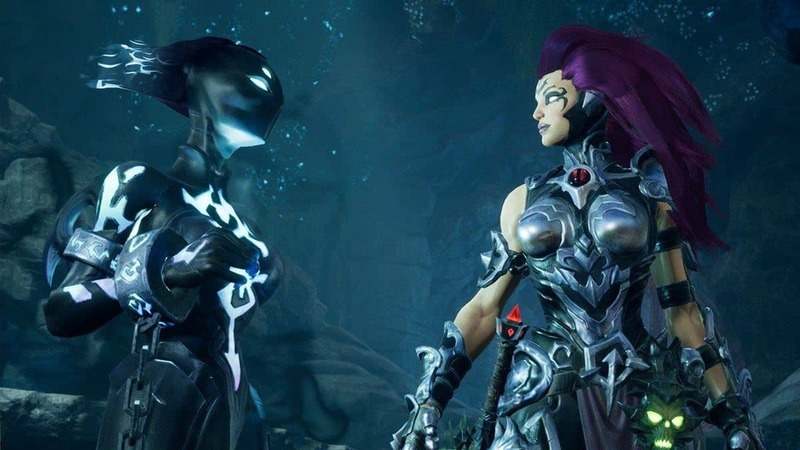 Darksiders 3 is going to have a lot of in-depth story and while we have already learned that we will be getting more insights into what happened at the end of Darksiders 2 here we are going to look into the fate of Fury and where Strife is when all this is taking place. We have already seen Sloth, one of the seven deadly sins and here we have another one, Wrath. While we do not have much context regarding his personality he seems to be much faster than Slot and more aggressive as well. You can check out the gameplay of the boss fight with Wrath in the video below. We also have some more gameplay that shows different combos that you can use in the game as well as glimpses into the different puzzles that players will need to solve in order to progress further. The commentary is in French, so apologies in advance if you do not understand the language. Fury is the third horsemen and if you have played the previous games you will have noticed that in the first game war dies. In the second game, we are left at a cliffhanger where Death is presumed dead as well. It is not clear whether he died in the process of resurrecting humanity or whether the souls that he was carrying were enough to bargain with. Fury’s character arc will center around her relationship to the Council. 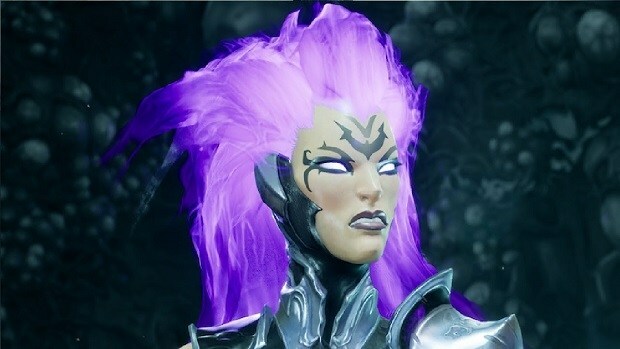 She is clearly the most loyal, and has the strongest belief in the Balance (this ties neatly with the Biblical image of the Black Horseman, Famine, who rode not with a weapon, but a set of scales…sometimes called a “balance.”) Fury will discover something that shakes her belief, not just in the Council itself, but in the concept of the Balance: my guess is that Strife has been murdered and the Council refuses to restore his soul. She will try to rectify that and be killed. 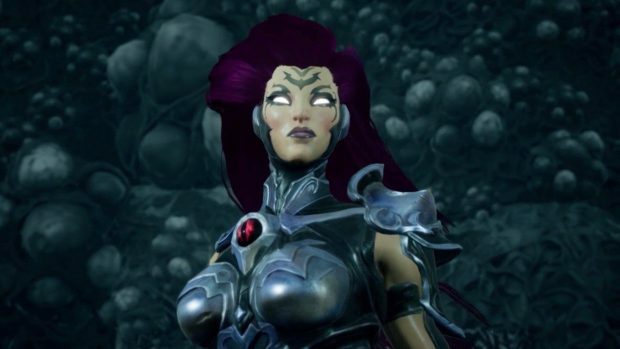 We also spotted Fury with a watcher and while we are not sure whether or no this watcher is bound to Fury or not, people that played the original game remember that War had a watcher as well and we all know how that turned out. If this watcher is bound to Fury then expect to be pretty weak at the start of the game and slowly progress and gain your abilities. That would make sense from a progression point of view. 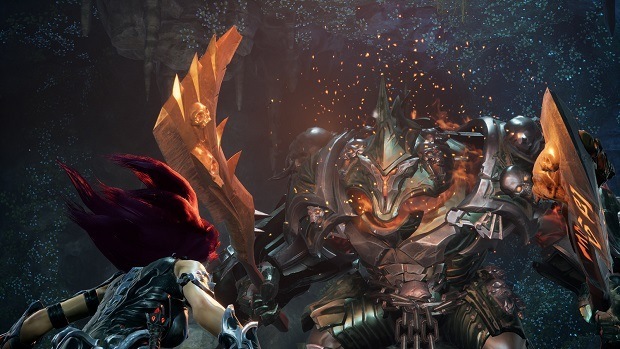 Darksiders 3 is not a massive game with a huge team and enormous budget, but the devs still believe that it will be able to compete against huge AAA titles like God of War. 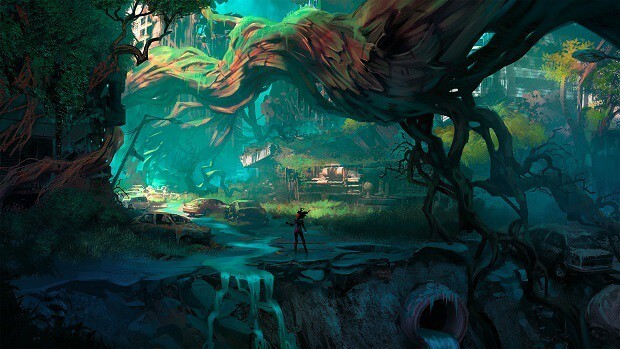 We have also learned that the game will have RPG mechanics like leveling up and crafting. 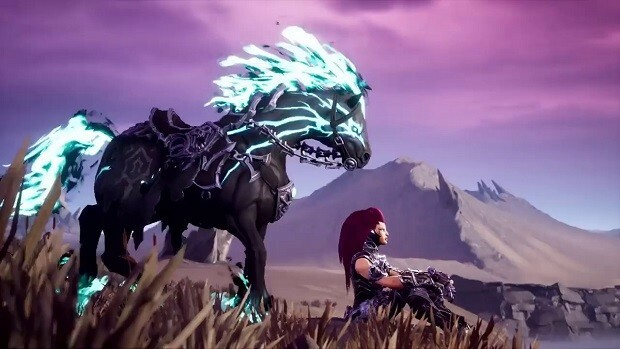 Darksiders 3 should be a very interesting game indeed. For more information regarding the game stay tuned to SegmentNext. 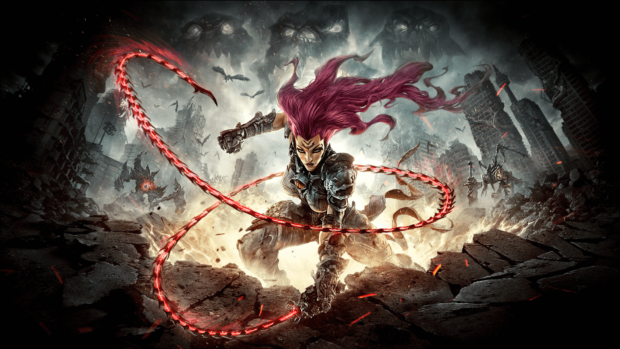 Let us know what you think about Darksiders 3 and whether or not you are interested in playing the game when it comes out in November.